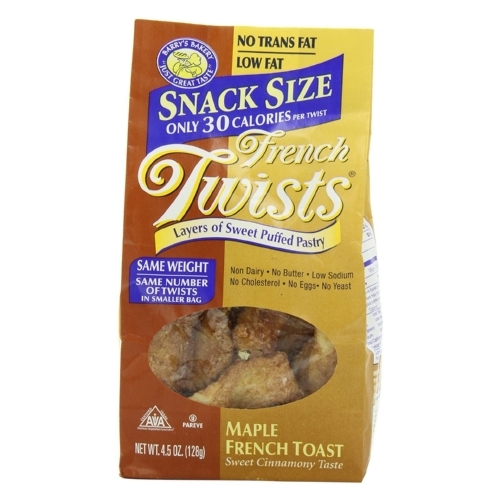 Barrys Bakery French Twist - Maple French Toast - Case of 12 - 4.5 oz. 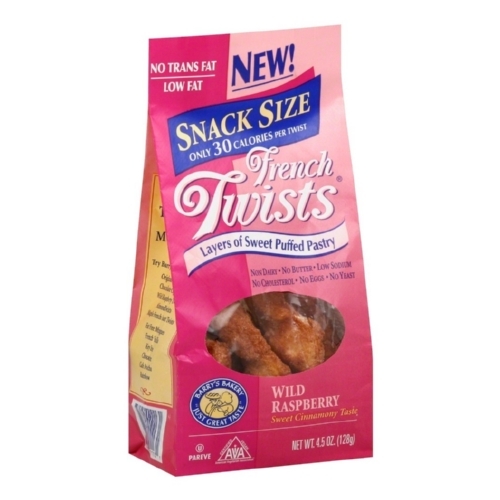 Barrys Bakery French Twist - Wild Raspberry - Case of 12 - 4.5 oz. 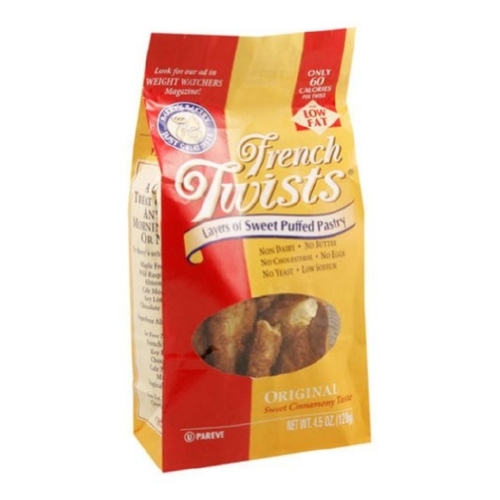 Barrys Bakery French Twist - Original Flavor - Case of 12 - 4.5 oz. 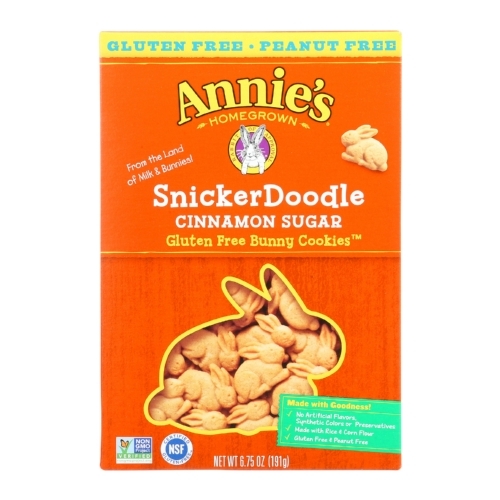 Annies Homegrown Gluten Free Snickerdoodle Bunny Cookies Cinnamon Sugar - Case of 12 - 6.75 oz. 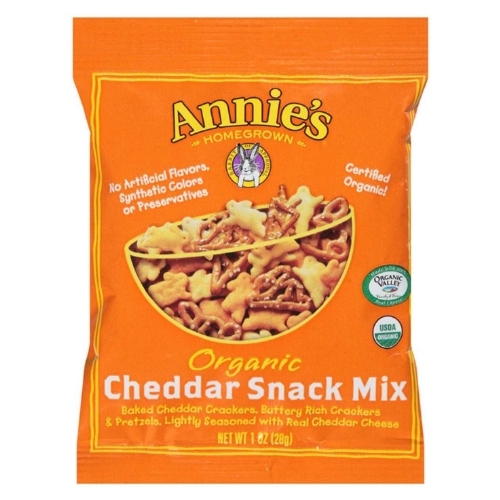 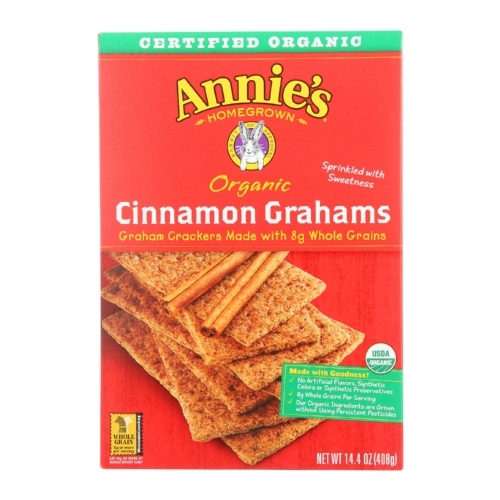 Annies Homegrown Organic Cinnamon Graham Crackers - Case of 12 - 14.4 oz. 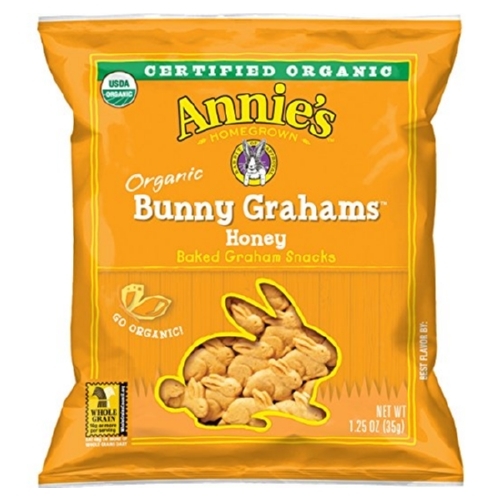 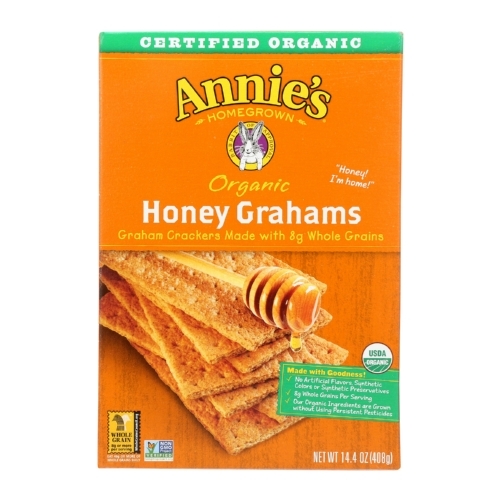 Annies Homegrown Organic Honey Graham Crackers - Case of 12 - 14.4 oz. 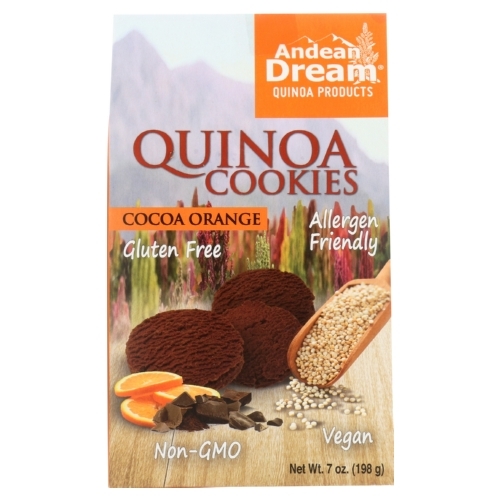 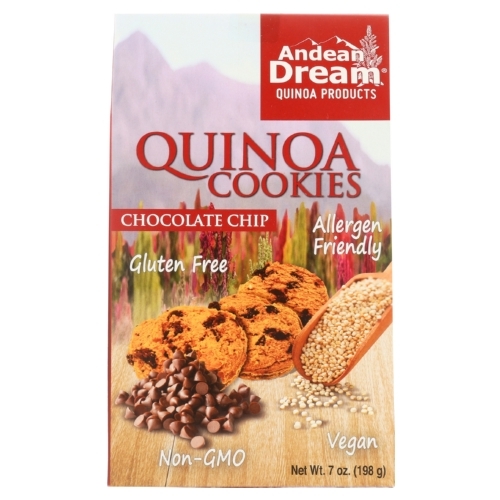 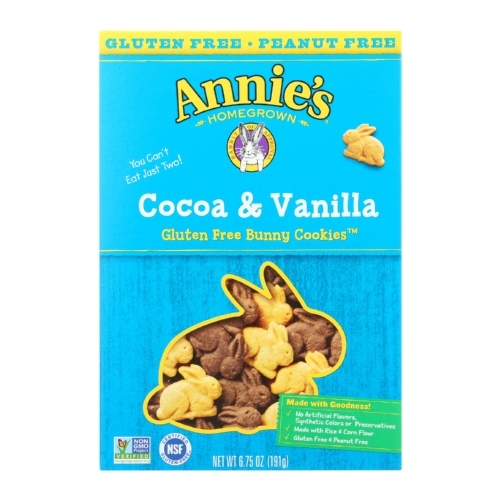 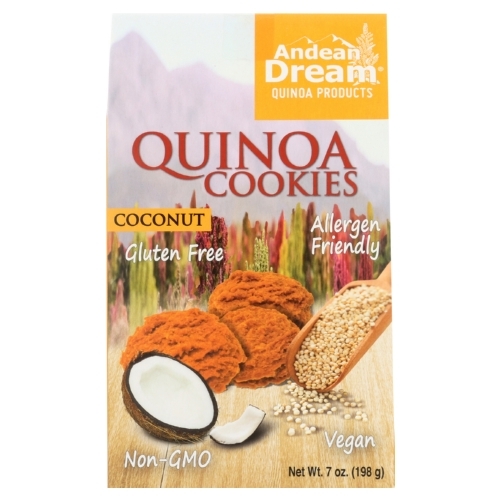 Annies Homegrown Gluten Free Cocoa and Vanilla Bunny Cookies - Case of 12 - 6.75 oz.